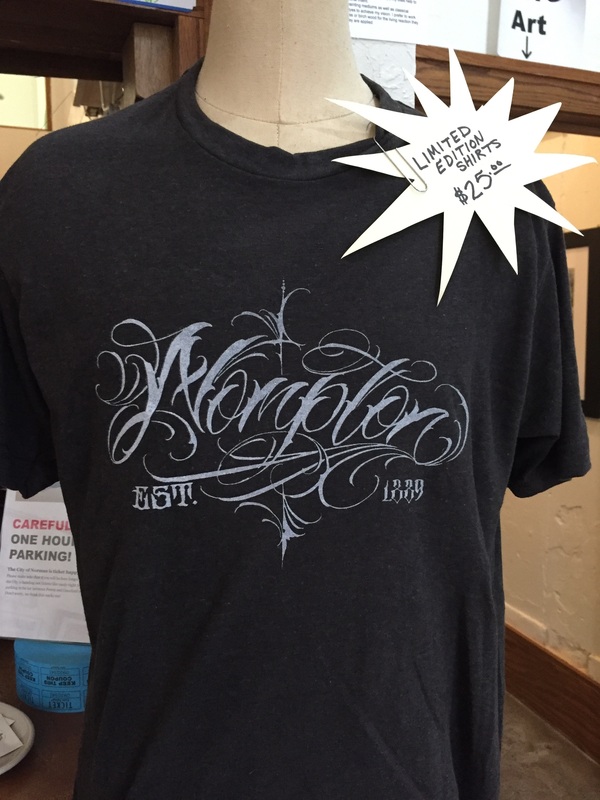 If you haven’t scored your Nompton shirt come by! They are limited edition so once they’re gone, they’re gone. 25 smackaroos is all it takes to rep a David “HEK” Rogers original design T-shirt! ← Such a pretty floral tattoo that Ashley Primm did. In love! !